Mmm, physical representations of digital goods. 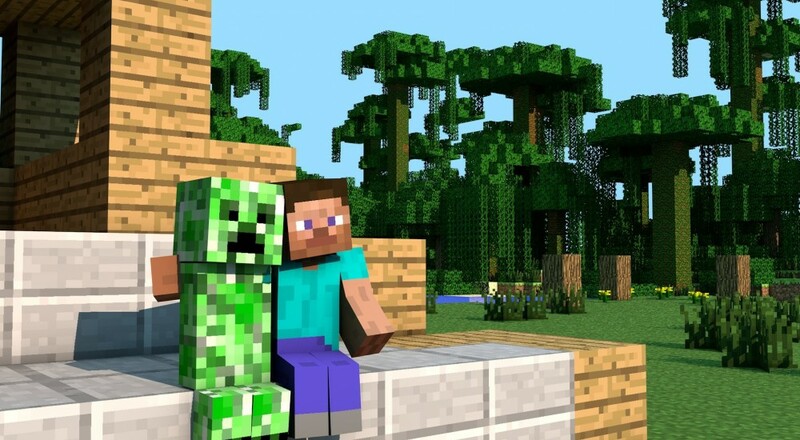 Hot on the heels of its four year console birthday, Minecraft: Xbox One Edition is rolling out another surprise that should please block stacking fans. Starting this June, interested humans can purchase a retail version of the Minecraft: Xbox One Edition Favorites Pack. No more digital-only goodies, now we got boxes and stuff! If you grab the big bundle o' add-ons, you'll get 120 character skins, five unique texture packs, and two mash-ups that theme your Minecraft experience from the ground-up, including a new UI and in-game music. Retail favorites packs will be available June 7 in Australia and New Zealand, June 21 in the rest of the world, and sell for $29.99, or the local currency equivalent.